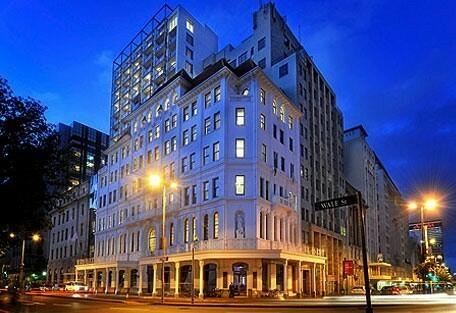 This five-star hotel is ideally located in the centre of historic Cape Town at the entrance to the famous pedestrian precinct, St George's Mall. 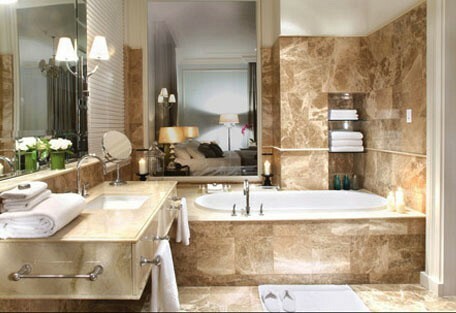 Its prime location ensures that Taj Cape Town is perfectly situated for those looking to discover authentic Cape Town. 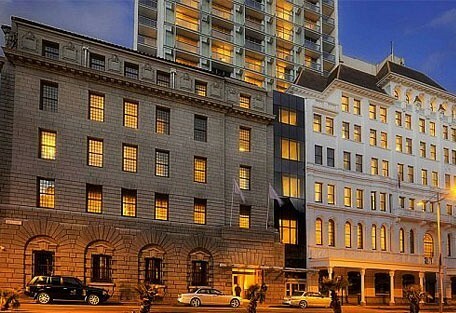 Taj Cape Town is a combination of rich history and elegant contemporary architecture, it successfully combines the heritage of the old with the luxury of the new. 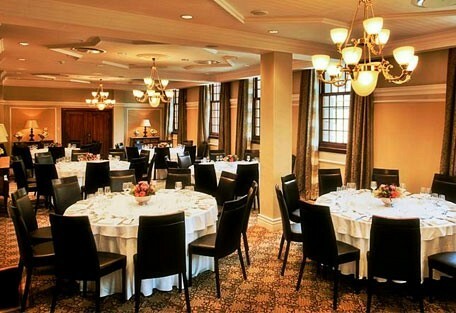 This five-star hotel is ideally located in the centre of historic Cape Town at the entrance to the famous pedestrian precinct, St. George's Mall. 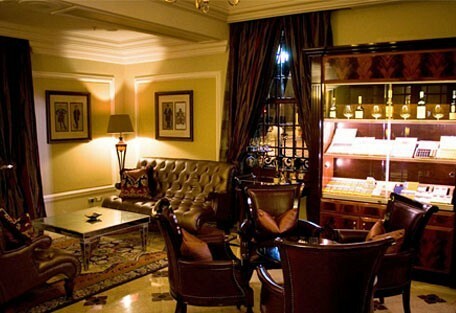 Its prime location ensures that Taj Cape Town is perfectly situated for those looking to discover authentic Cape Town and its blend of fascinating history, exotic culture, soulful art, lively entertainment and delectable cuisine. 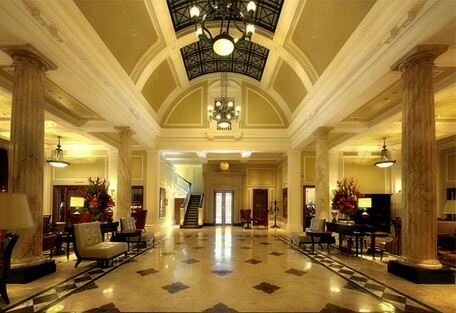 For those who want to explore the city, please contact our concierge for assistance. District Six Museum, the Cape Town Museum, the Houses of Parliament , and the Slave Lodge are all close by. The restaurants of Taj Hotels are bestowed with Michelin-starred Quilon and multi award-winning Wasabi by Morimoto. 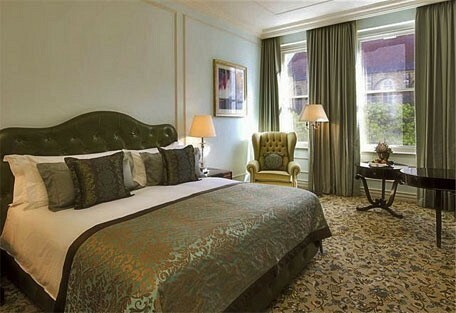 Guests of the hotel will have easy access to the Slave Lodge, St. George's Cathedral and Groote Kerk. Houses of Parliament, Old Town House and South Africa Library are also not far away. 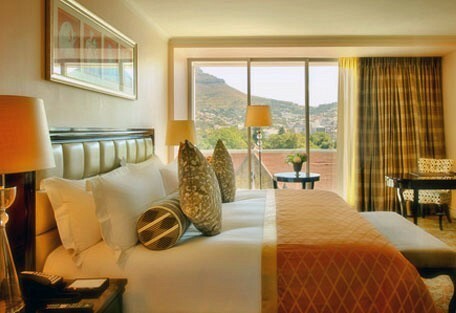 Taj Cape Town is home to a serene Jiva Grande Spa, a spacious fitness centre, a series of well-equipped business facilities and banqueting rooms and the trademark attentive Taj-trained staff. An indoor swimming pool is open for guests of the hotel. Guests can also enjoy an array of spa/wellness facilities; such as, a sauna, steam room, on site spa services, full-service health spa. 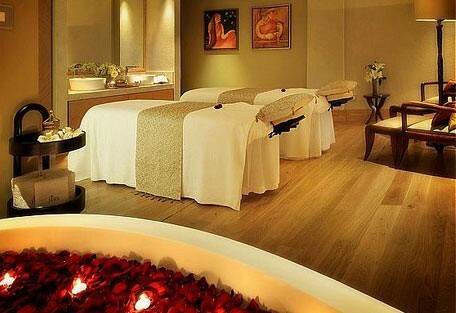 Body and facial treatments are offered on request and a rejuvenating massage can be really enjoyable after a long day of sightseeing or business meetings.